Living in northwest Georgia provides us with numerous opportunities to interact with wildlife. The only problem that we have as homeowners is that we want the various mammals and reptiles to stay out of our home – and sometimes off of our property. Our nuisance wildlife management program can capture and remove the different animals that might stop for a visit, and then we will work to prevent them from coming back. Numerous species qualify for this program, including skunks, squirrels, opossums, moles, various birds, and snakes. Protect your home and family from Wildlife. 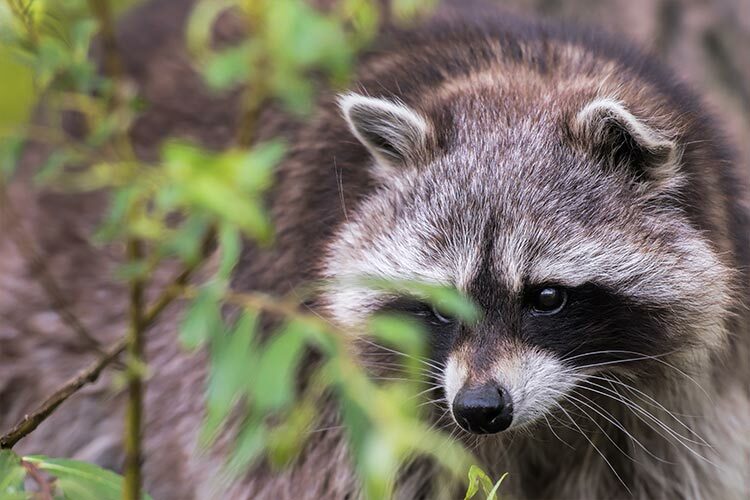 Wildlife can make their way onto your property or into your home because there are unsecured openings for them to find. That is why you can find squirrels in your roof, bats living in your attic, or even raccoons in a chimney. Our animal experts will locate these large pests, trap or remove them from your structure, and then seal every possible entry point to ensure they cannot return. These efforts may include steel flashing, hardware cloth, or a chimney cap. How Do You Trap Animals in Athens, GA? When our experts trap animals on your property, we use products that can secure the creature without harm. Our tools include a standard wire cage with an overhead door at each end. When the wildlife takes the bait, then both doors close to prevent release. Then we will relocate each species to the wild to prevent their return to a residential area. If permits are necessary for trapping with your wildlife infestation, we’ll obtain those as well. Why Does My Athens Home Have an Animal Problem? Wildlife wants the basics of life: food, water, and shelter. If you provide those elements, then they will want to move in with you. When your home is not entirely secure, then a variety of species will want to move in during the transitional weather in spring and fall. Unsecured trash cans, bird feeders, and gardens are familiar food sources for these animals. When you combine that temptation with small openings around your doors and windows, spaces around your pipes, or holes around your eaves and vents, then you have a recipe for a wildlife problem. You will know these animals are present because you will hear their movements throughout your home. If you suspect that wildlife is sharing your house, then let our team start the removal process today. Our technicians are experts at identifying, trapping, and then removing the unwanted animals in your home without damaging your property.